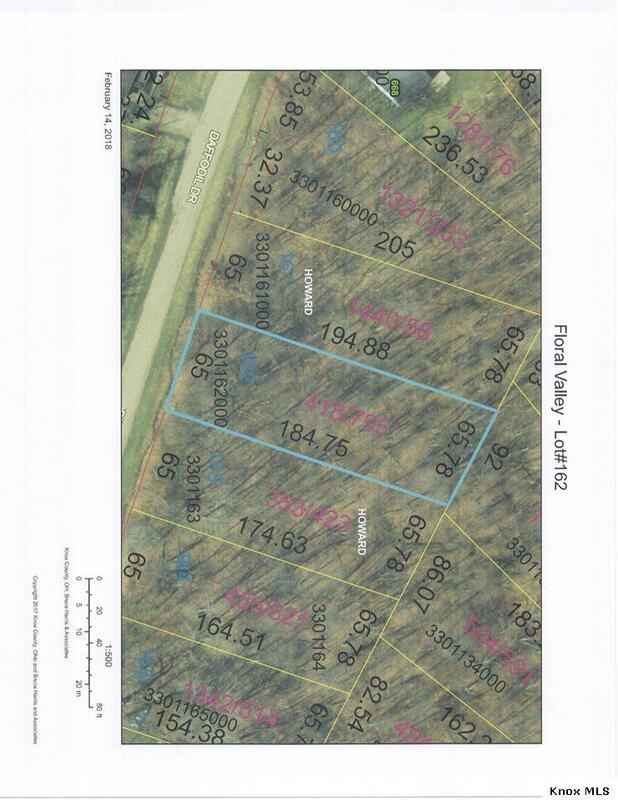 Future building site located on Daffodil Drive, Floral Valley Subdivision, county water/sewer available for hookup. This lot measures .2837 of an acre. Disclaimer: This information is deemed reliable, but not guaranteed.